← 507. Happy New Year!! “I can’t live like this,” I said to David yesterday. And then I remembered – I used to feel like this ALL THE TIME. 5 years ago I was in a ton of pain and could barely do anything. This recent episode was a brutal reminder of ‘12-‘13. Then God directed my path to build my Recovery Infrastructure and I’m ready to declare that My Method WORKS. Team Tanimal is a well-oiled machine 😂😂😂. I have invited the highest levels of medical care into my situation and these people are **on point. ** I don’t tell you about everything, but this last speed bump was pretty bad – however, Operation Lift began yesterday. David is building me up again and I’m THRILLED. And I’m not scared bc a year ago I truly thought I might lose it all but Randy rehabbed me until I was stronger than ever. So I know it can happen with the right help. David is in charge this time and says it’s probably going to go faster (even though my core got floppy again and he’s starting with super basic stuff). 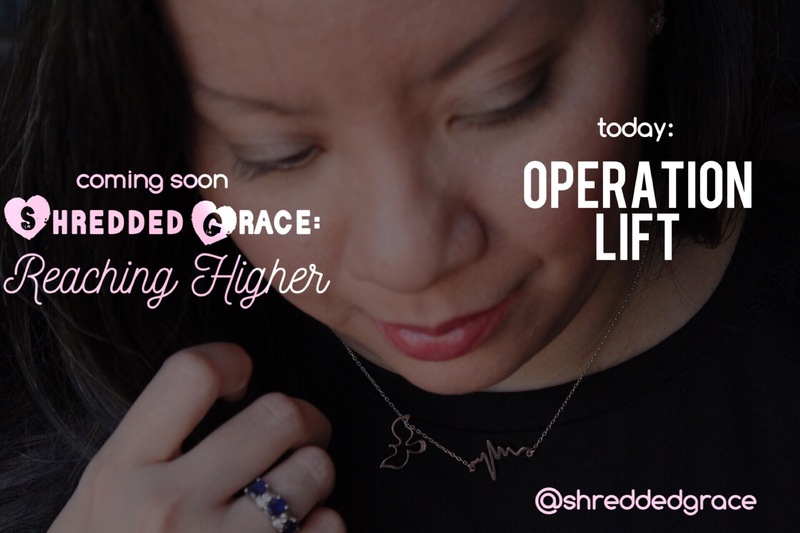 Soon I will launch Shredded Grace: Reaching Higher and explain “My Method” to encourage my Survivor friend, Marlene. David, Randy, and Matt are helping. “Operation Lift” doesn’t just refer to #gains – it’s a reference to the men who carried their paralytic friend’s bed to where the Lord Jesus was speaking (Luke 5),lifted their friend onto the roof to bypass the crowd, removed some tiles, and lowered him down through the hole so he was right in front of the Lord, who said, “…Rise up and walk.” I BEGGED God to give me an instant miracle when I woke up. But He chose to give me a miracle via ordinary means so I could participate, and I found out that His way is best. It’s a big deal if you’re in a #wheelchair when you get comfortable supporting your own body weight on your legs or using your arms. But it’s even better when you get strong enough to lift another person. PS. 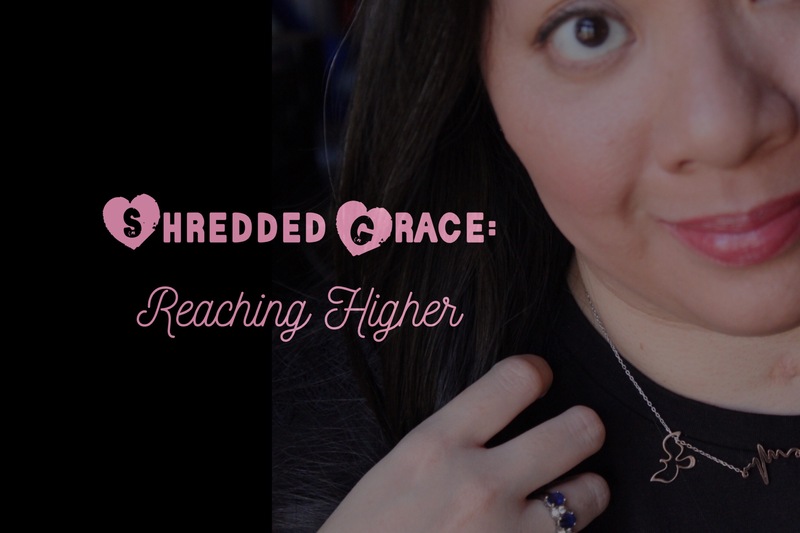 Follow @shreddedgrace on Youtube, Facebook and Instagram. Even if you’re not interested in Recovery, I promise to be WILDLY ENTERTAINING. This photo is a reject. I was voted down by my spirited “focus group” who said I have to look at the camera. Booo.